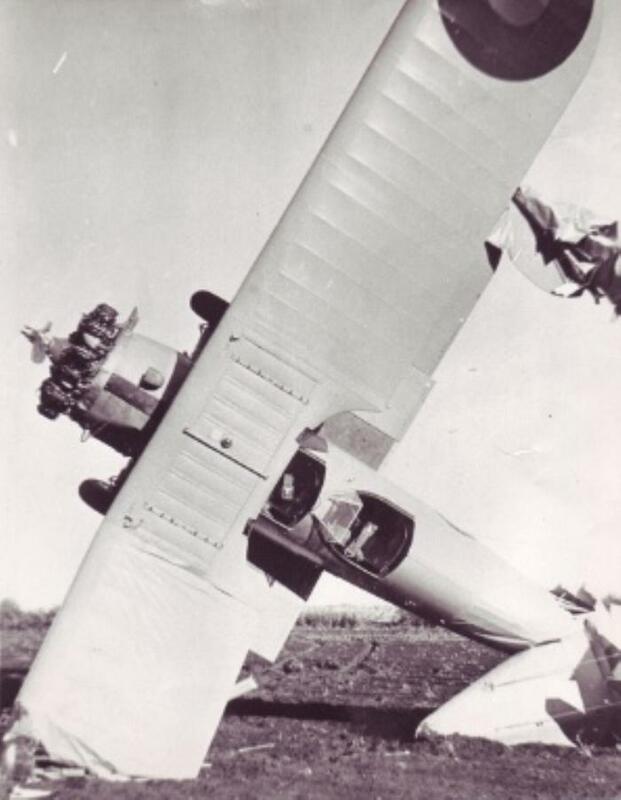 Click on one of the thumbnails below to access the 17 photos of this aircraft. 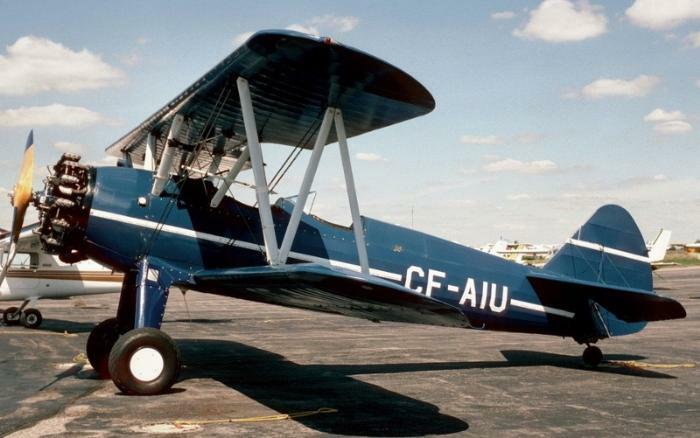 Stearman CF-AIU at Brampton shortly before it arrived at the Museum in 1987. 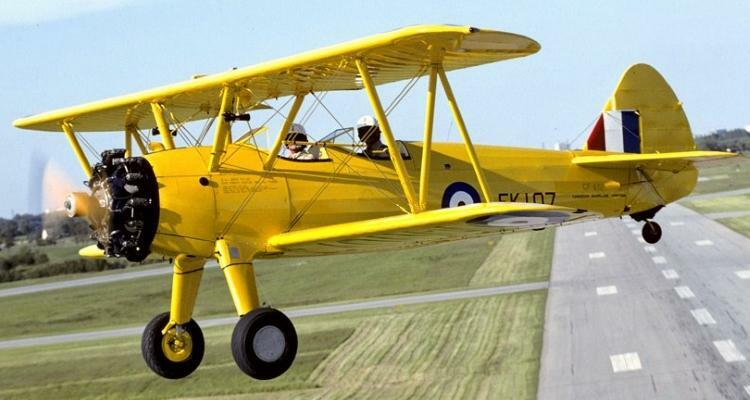 The prototype Stearman PT-13 Kaydet two seat biplane first flew from Wichita, Kansas in October 1934. 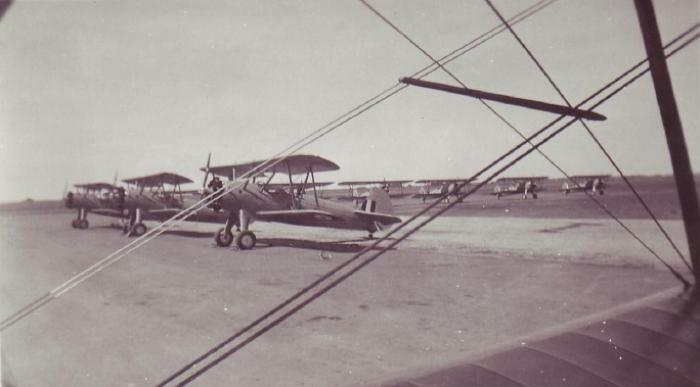 Fitted with Lycoming R-680 radial engines, the first trainers, designated PT-13s, were delivered to the US Air Corps in mid 1936 together with more aircraft in 1937 and 1938. 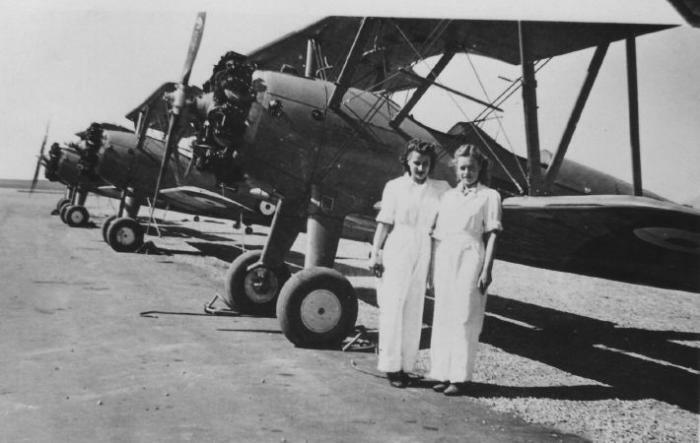 In 1940 demand for the trainer increased rapidly and outstripped Lycoming’s capacity to supply engines. 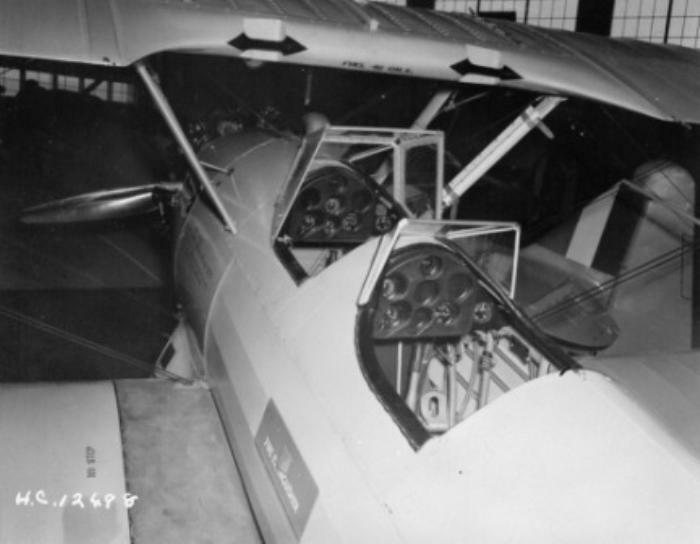 This led to the Continental engined version, the PT-17. 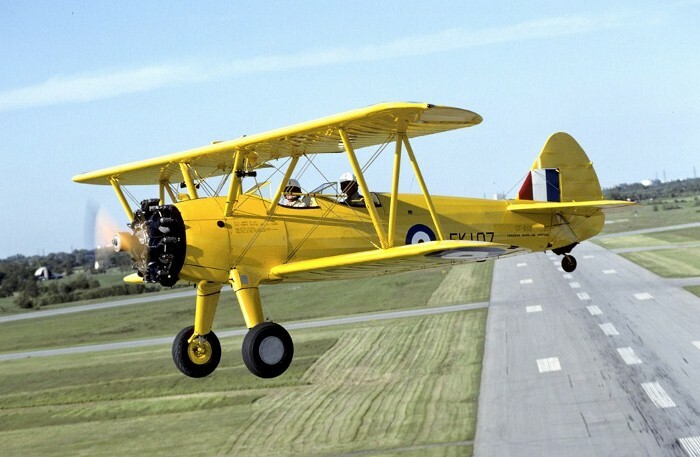 The importance of the Stearman PT-13/PT-17 to the US war effort cannot be overemphasized. 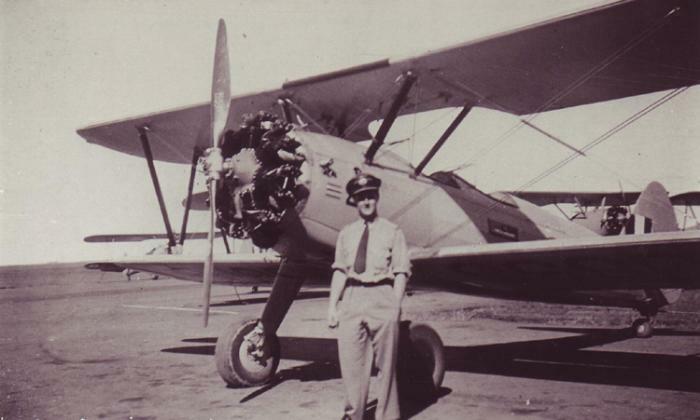 Approximately 50% of all US military pilots, who fought in WW II received their initial flight training in this sturdy aircraft. 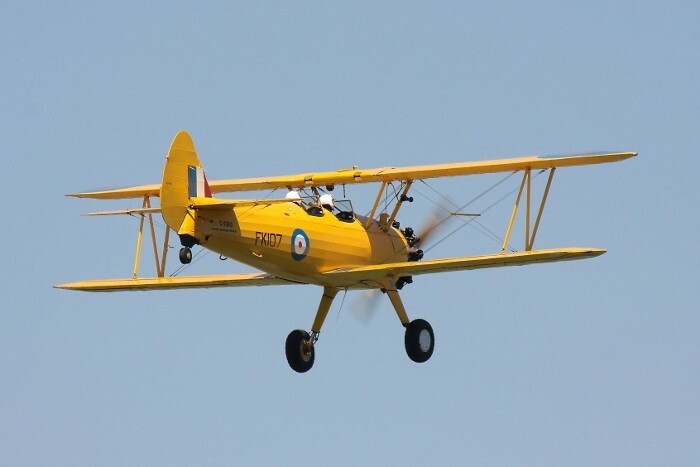 A further 10,000 RAF and Fleet Air Arm pilots used the Stearman trainer for primary training, at British Flying Training Schools throughout the United States, between 1941 and 1944. 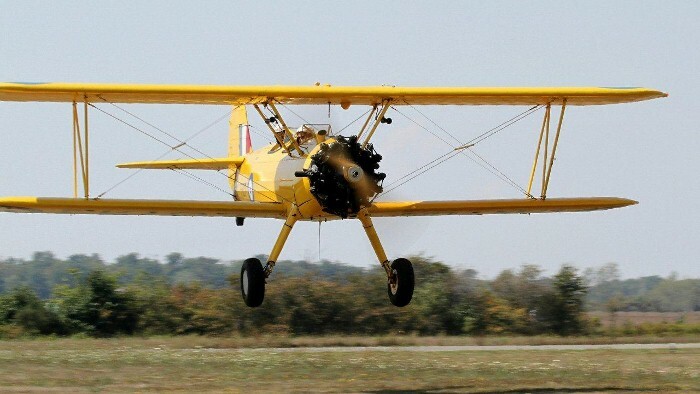 8,430 Stearmans were built before manufacturing ended in 1944. 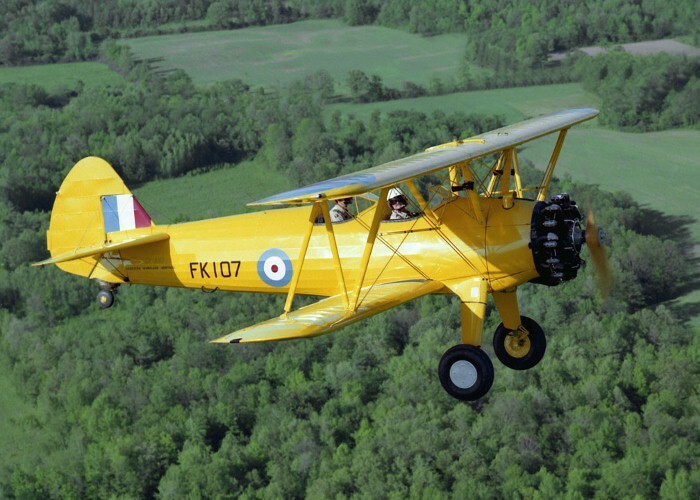 No other biplane was ever produced in such numbers. 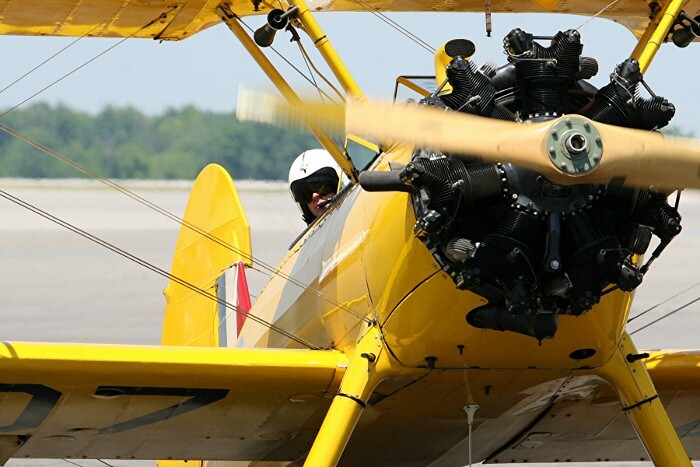 Over 1,000 Stearman trainers remain in flying condition today. 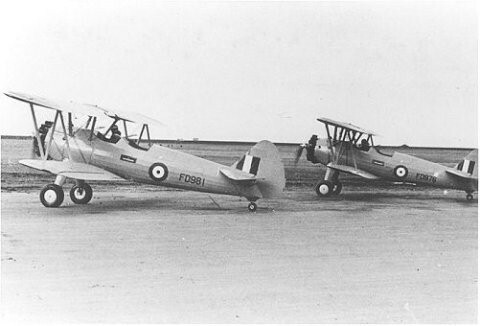 The RCAF was supplied with 300 PT-17s in the summer of 1942, to expand its fleet of basic trainers. They served with No. 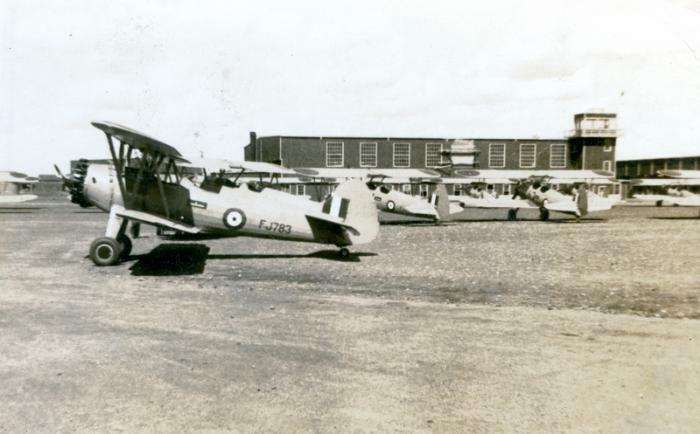 3 Flying Instructors’ School, Arnprior, Ontario and four Elementary Flying Training Schools, in the Prairies. 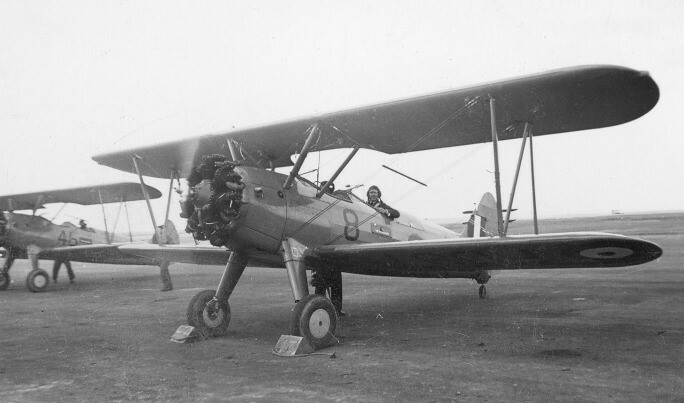 After about four months they were traded in for Fairchild Cornells, because the open cockpit was found unsuitable for winter training. 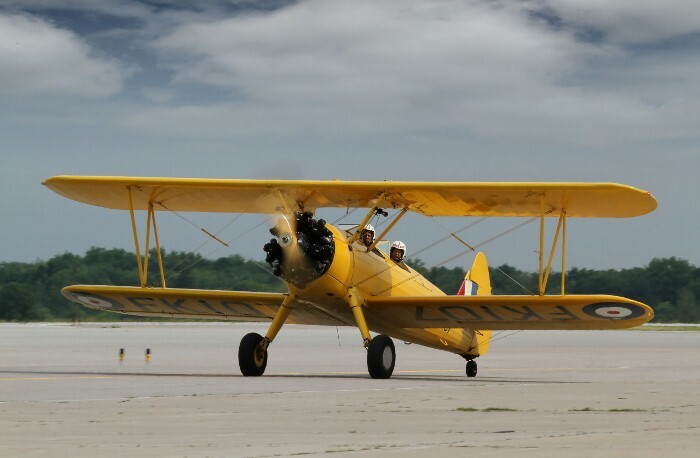 The Museum's Stearman was donated to the Museum by Bob Hill in 1987. 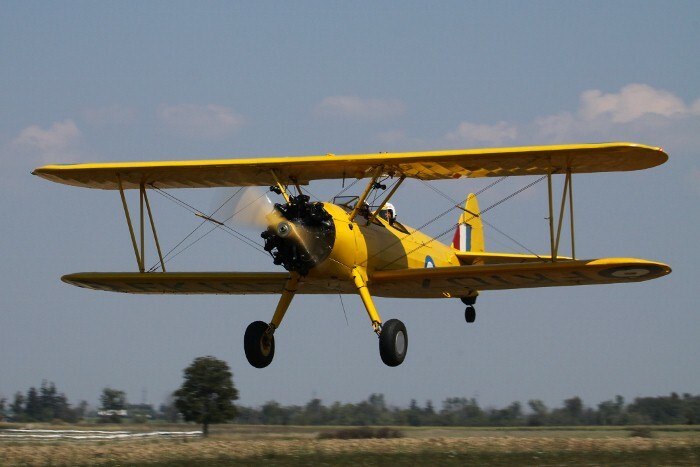 It is painted in the colours of the last PT-17 delivered to the BCATP. It was built at Wichita, Kansas in 1942. 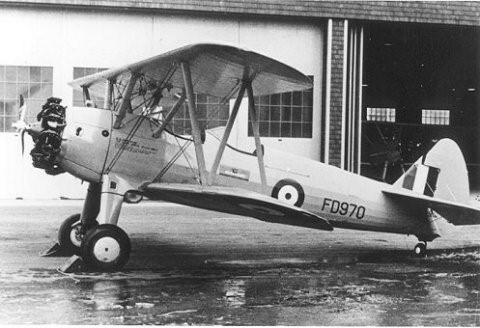 During its earlier life it was owned by a former Spitfire pilot, John Paterson of Fort William, Ontario.